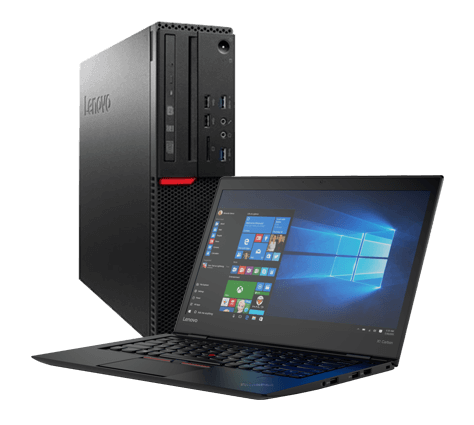 Lenovo Thinkpad 20hb Notebook Core I7 7500 2. 7 Ghz, Lenovo Desktop Bundle. Workstation muscle meets Ultrabook mobility in the ThinkPad P51s. Get the job done with powerful, sophisticated processing, all-day battery life, and rugged construction paired.